When will Charlotte, a city that loves its trees, make a large space for them at its heart? 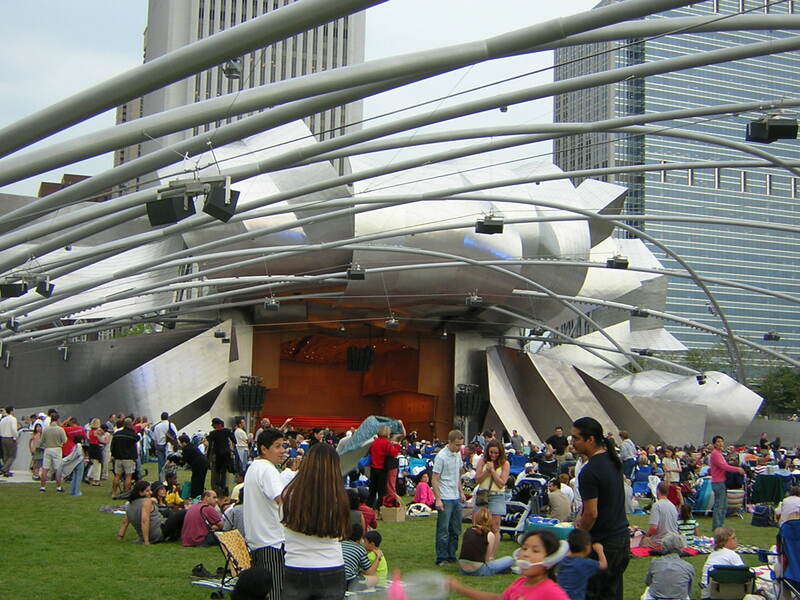 Every great city has a park whose name is synonymous with the metropolis that surrounds it. 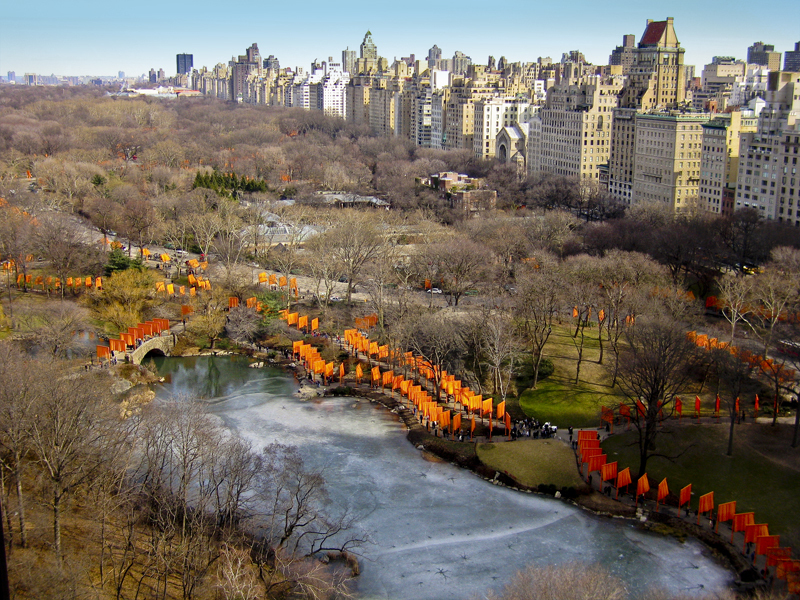 Central Park conjures up the name of New York City; Golden Gate Park brings to mind San Francisco. 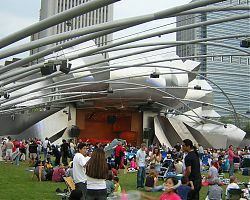 These urban spaces give cities their identity by providing a gathering place for their citizens; a place to celebrate significant events, a place for families to have picnics, for runners to jog and people to sit on benches watching other people. Instead of an Uptown park, the landscaped spaces that give Charlotte its most notable character today are the suburban greenways and private lawns in neighborhoods such as Dilworth and Myers Park, the latter being the design of this city’s greatest landscape architect and city planner, John Nolen. Although Nolen’s first commission in Charlotte was Marshall Park, his legacy was the layout and landscape design for the residential development of Myers Park in the 1920s and similar suburbs throughout the country. 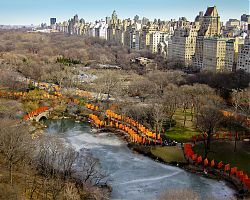 In contrast to Nolen’s suburban and town designs are those of Frederick Law Olmsted whose parks are in the heart of many American cities (including the parks in New York and San Francisco mentioned above) giving the cloistered city dweller a place to walk and breathe. Olmstead likened urban parks to the lungs of a city where the canopy of leaves exhales oxygen and clean air. Where in the heart of condominium-filled Uptown will all the new uptown residents find adequate space to go for a breath of fresh air, for a walk or to sit on a bench without having to pay the price of admission? Yes, there is the Fourth Ward neighborhood park and plans for a new Second Ward park. But the greatest focus of development plans in Uptown as reported in the Charlotte Observer and in the planning studies by the Center City Group are for condominiums, office towers, museums and of late, the baseball stadium. Low on the list of priorities is a large uptown open space developed for the benefit of all. 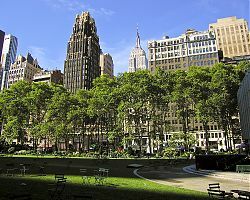 A large urban park is one of the most civilizing amenities of a city: Its presence signals the balance between private interests and the public good. 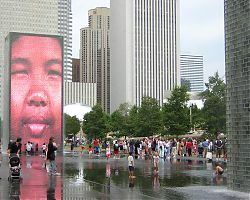 Although Charlotte has a number of parks including some close to or in Uptown, none possesses the dramatic contrast of a large green space surrounded by a wall of buildings. The juxtaposition of buildings and landscape intensifies the urban fabric, creating a respite of bucolic green in the midst of the urban hubbub. There are bits and pieces of this dramatic juxtaposition scattered through Uptown- the green of Settler’s Cemetery next to the rising wall of high rises along Church Street for example. But a patchwork quilt of small spaces between and amongst towering buildings cannot take the place of a large urban park designed for contemplative reverie, conversation between couples, or, on special occasions, great civic assemblies. As Charlotte is growing rapidly with a new tower project being announced almost weekly, we need to design and construct this park within the next few years to assure that open space is set aside as new high rises and other developments shoot up around it. Where should this park be located and how big should it be? It should be close to either Trade or Tryon and surrounded by high-rise development that will give it a dramatic urban presence. The Fourth and Second wards do not present a large expanse of suitable undeveloped land bordering on or within a block of Trade or Tryon that would meet these criteria. Although the First Ward has extensive open areas, none border or are close to Trade and Tryon and the land that is undeveloped is situated in the Northeast corner of Uptown, away from the high rise development. The City and County have identified the Third Ward as the best location for a new Uptown park. Because much of the Third Ward is an open expanse of parking lots, the greatest opportunity for a large open space appears to reside here. In the Third Ward Neighborhood Vision Plan three different sites are explored. Two options have the park bordering Tryon or Trade, creating a dramatic entrance facing the main thoroughfares of uptown. A third option has the park just south of the Jonas Courthouse on West Trade Street. This 9-acre site is now the proposed location for the baseball stadium. However, these options were presented almost four years ago and the only one that survives today, a park called New West Park, located between West Second and Third Streets, no longer has frontage on South Tryon Street. Instead, as described in Doug Smith’s article in the March 27 Observer, a 32- story and 14- story mixed use tower would stand between the park and Tryon Street. To the west of this park site is where the Knight’s Stadium is now proposed to be built. New West Park now appears no more than an after thought appended to a host of development schemes making them more attractive and lucrative. 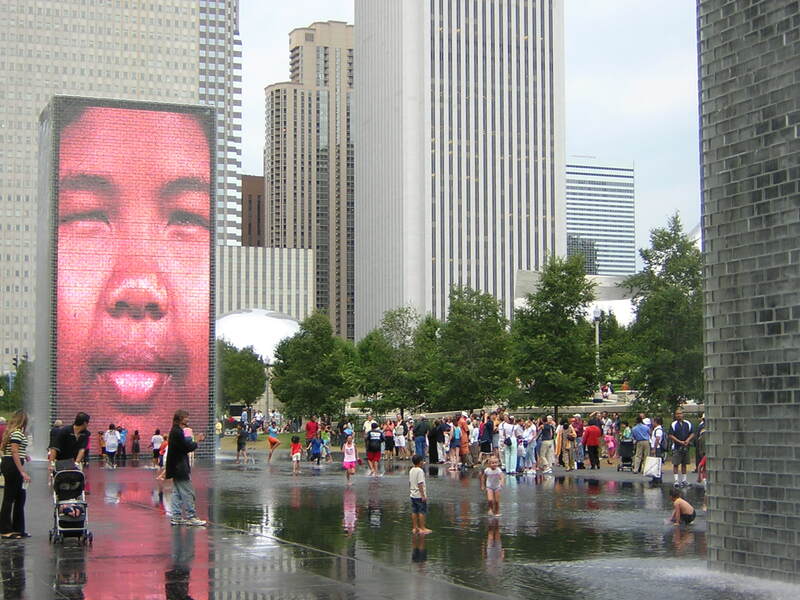 As the title to Doug Smith’s article attests, “Third Ward Park is tower’s draw- Green space helps buildings come to fruition.” Time is running out on acquiring a large enough parcel of land in a strategic location Uptown and retaining a talented designer to transform it into a park that will be well used and cherished by Charlotteans. Just as major cities in the past have retained great landscape architects to design their parks, Charlotte needs to retain a leading landscape architect to design our new park. As the Parks and Recreation Committee has recommended the new park should be named after Romare Bearden, the guiding light of modern American art who called the Third Ward his childhood home. This great artist’s mastery of collage could inspire some of the design ideas for this new green space. Various kinds of trees and plant materials could create colors that would change though out the seasons. Ground cover, paving and water features could be used to create a variety of textures and patterns. The design of the park would become an opportunity to create a bold new space explored by pedestrians at street level and admired as a work of art from the towers above. But time is running out. What clear land remains in Center City is quickly being built up. Not until this park is created in a prominent location in Center City, with space for people to stroll and celebrate its great events, will it be possible for Charlotte to become a great city. Seems to me you had better court Daniel Levine…. and look north to find enough land. Growth will ooze its way out of the four wards very quickly. RE: Parks. While browsing Garden Design magazine (Mar. 2007 issue), I was delighted with an article titled The People’s Parks of Paris. One in particular struck a chord: Parc Andre Citroen, created on the site of a former Citroen car-assembly plant. Phillip Morris comes to mind…. Not exactly in Charlotte, but close enough to tweek the imagination! This issue also covered the newly opened Musee du quai Branly, with its vertical greenery. Wasn’t there a Brazilian who created vertical gardens in the plazas near his buildings years back? Have any of your heard of Pearl Fryer? He was born in Clinton NC and is an amazing gardner/artist. You may want to visit www.amannamedpearl.com to watch a clip of a documentary about his garden. Pearl’s creation has touched many hearts and is a place where people come and feel changed by the experience. Such a design would be quite a gem in our city center. rainforest with its numerous epiphytic plants—the nearest botanical equivalent being the spanish moss of the S.C. low country. 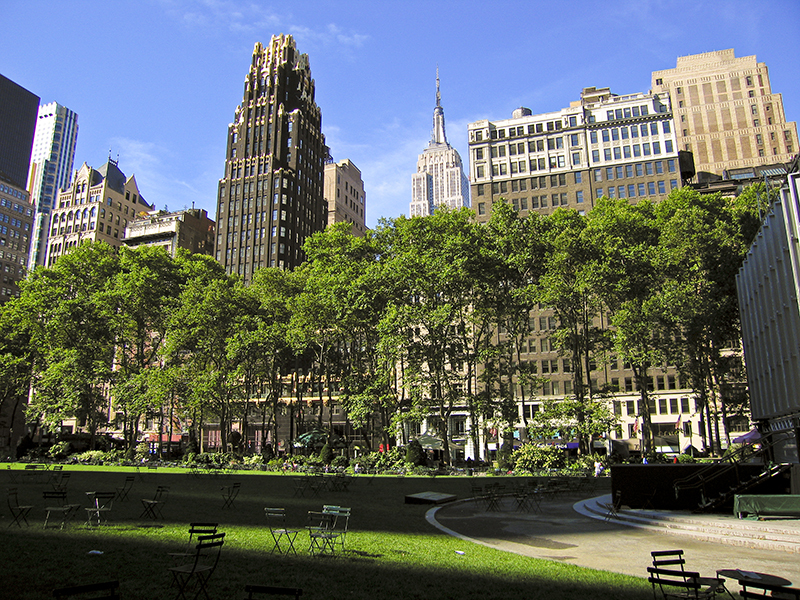 I think Charlotte,NC should have a main park that makes you think of the metro Queen City that is surrounded by beautiful taller buildings in a growing metropolitan city.